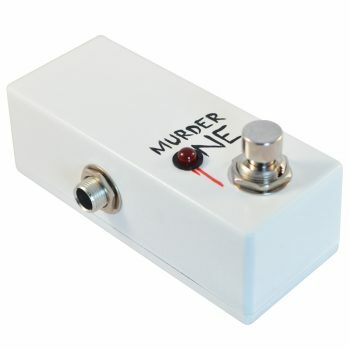 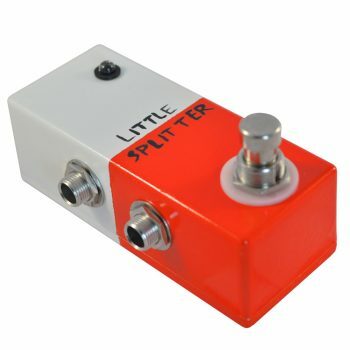 We’ve just released a brand new pedal, the Little Splitter. 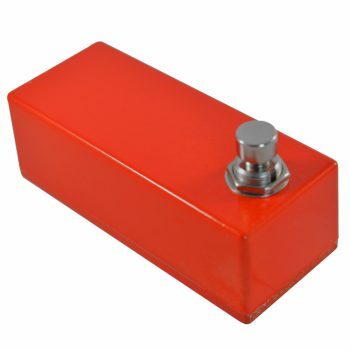 He’s the SEPARATOR’s little brother in that he’s a simple A/B switch: you can choose two inputs / outputs to go to a common destination. 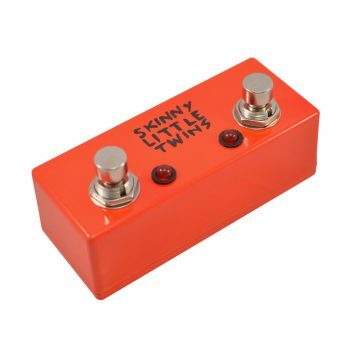 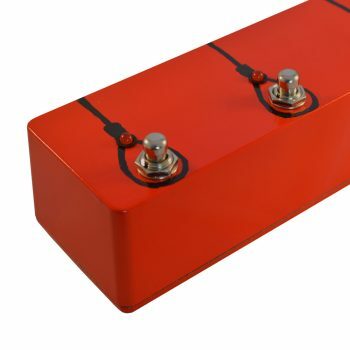 By which we mean, you can use the Little Splitter to send one guitar to two amps to choose between, or two guitars to share an amp, especially handy for changing guitars with different sounds or tunings. 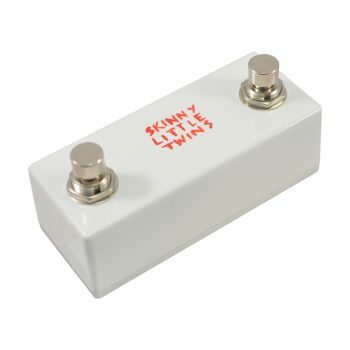 Check out the Little Splitter AB Pedal here.